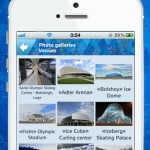 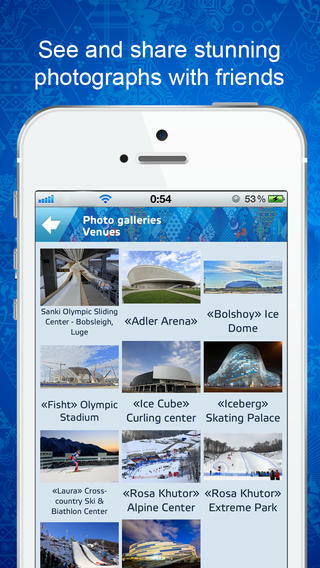 Mobile Guide to the Olympic and Paralympic Winter Games in Sochi will make your Games unforgettable and full of bright impressions. 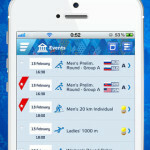 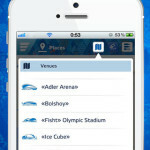 You’ll be able to stay up to date, to know the accurate schedule of competitions and other events, to follow the Olympic and Paralympic Torch Relay, to purchase tickets, to plan a trip, to navigate in Sochi and at sports venues with the interactive map, to share experiences with friends and much more. 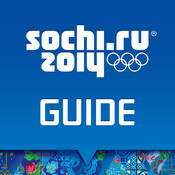 Sochi 2014 Guide is your encyclopedia of the Games! 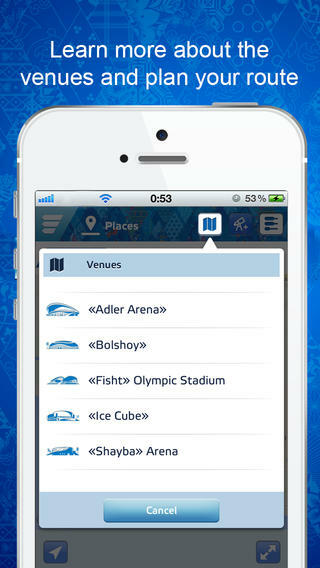 Be a part of the main event of this winter. 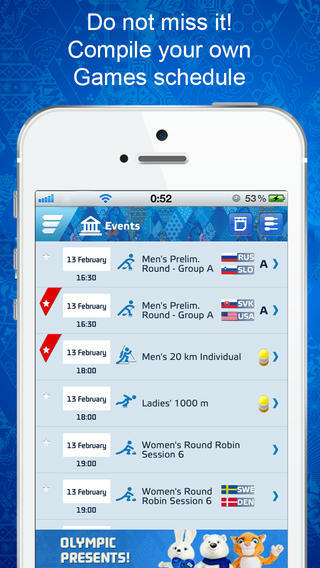 The 2014 Games are for you!